“It’s been a year since I joined Feeling Fit and I can’t express how great of an experience this has been for me! Kim has been there every step of the way encouraging and yes pushing me to keep going! I truly appreciate all she has done for me, this is more than just a gym. 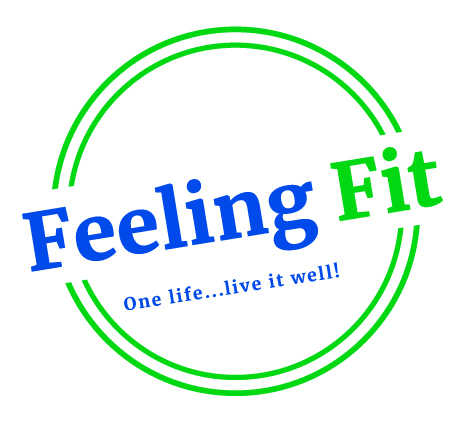 “Quite simply, Feeling Fit changed my life. When I joined over two years ago, I was getting to a point of acceptance: I didn’t think there was anything I could do to change my mind or body and therefore unable to change where I was going in life. The moment I took my first class all of this changed. I was motivated to change my personal expectations, push my limits and stop defeating myself. Kim holds you accountable because she sees what you’re capable of far earlier than you can even dream it. Was any of it easy? No. But getting anywhere worthwhile never is. Feeling Fit is not only a fitness studio with amazing trainers and classes, but a place to get inspired, challenged and befriended by some of the strongest women you’ll ever meet. I am thankful for it every single day.